MECHANICSBURG, Pa. — Sunbury Press has released the bestsellers list for October, 2014. Jim Campbell’s memoir of his career as a pastor The Chair was #1. Sometimes, one needs a special mentor to find life and its wonder. Sometimes, that mentor is a chair. 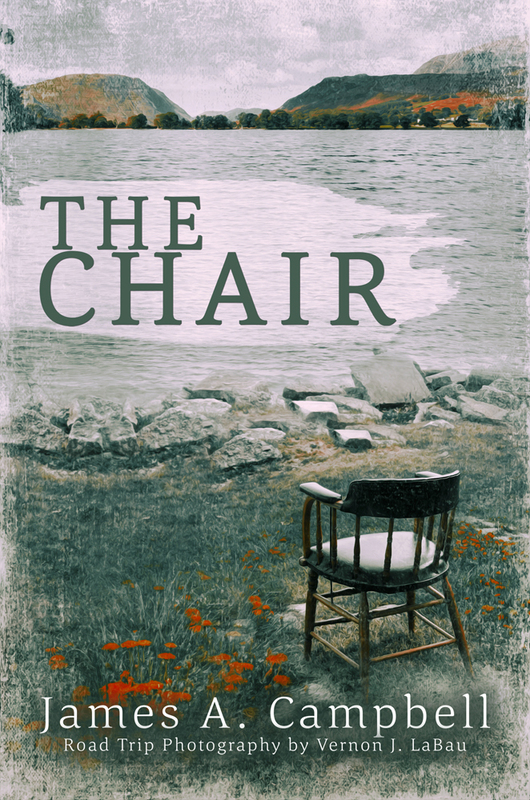 “The Chair is Pastor James Campbell’s spiritual odyssey that leads us through the night of emptiness and then emerges into the light of compassion, intervention, and redemption. Through his renovation of a simple chair, reverence for worn out sewing needles in the Japanese celebration of Hari-Kuyo, and reflection upon how stress to the Diamond Willows of Alaska produces works of art, this parable describes Campbell’s own epiphanies during the course of his life travels ministering to the forgotten and broken. Steve Schoenmakers, M.S., Superintendent, Retired, Colorado Mental Health Institute at Pueblo. Sunbury Press closed out its best month of the year and 2nd best month ever. For the month, sales were up 61% as compared to the same month last year. Year-to-date, sales are up nearly 16% overall. The company remains on track to have its best year ever. Trade paperback sales in 2014 have already exceeded sales of all of 2013. Hardcover sales since June have nearly equalled eBook sales, which were down 22% from last month and are down 17% for the year. Jim Campbell’s The Chair led the way thanks to the chair’s (accompanied by Jim) tour of the Midwest. 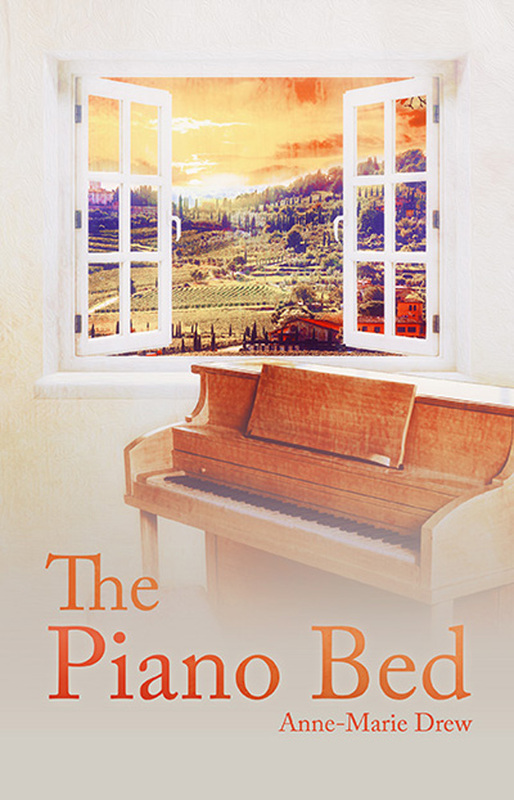 Anne Marie Drew’s The Piano Bed surged thanks to a large order from the Cleveland school district. Bill Felker’s Poor Will’s Almanack 2015 was boosted by sales from the author’s annual buyers. Sherry Knowlton’s Dead of Autumn held at #4 thanks to her author event at the Sunbury Press store. Terry Ray’s The Complete Story of the Worldwide Invasion of the Orange Orbs moved up to #5 thanks to being posted in MUFON’s store. Steve Troutman’s Geology of the Mahanoy, Mahantongo, and Lykens Valleys debuted and #6 due to author activities. Head Over Wheels, Ken Mercurio’s cycling memoir debuted at #7 because of interest from cycling enthusiasts. 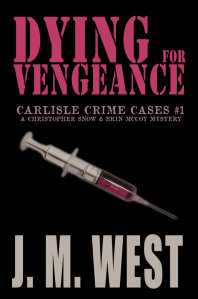 J. M. West’s Dying for Vengeance moved up the chart due to her author event at the Sunbury Press store. 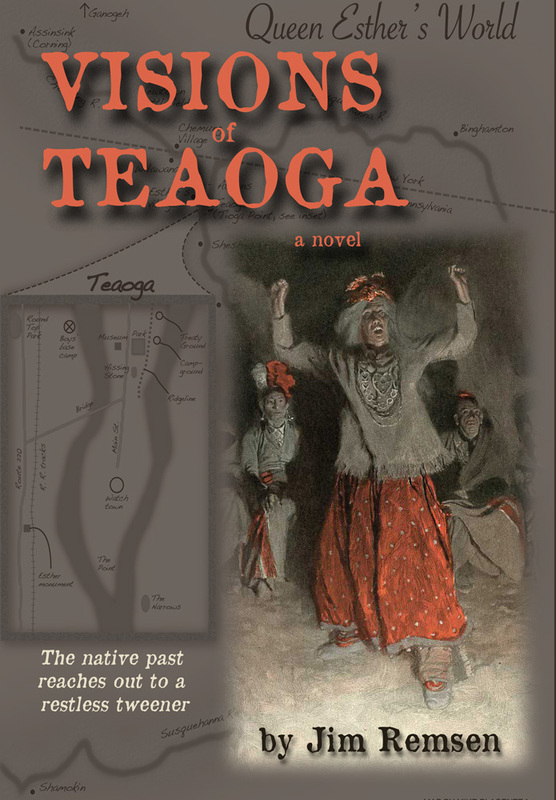 Jim Remsen’sVisions of Teaga slipped to #9 after leading for two consecutive months despite selling nearly as many of books. Great Lakes, by Kirckof and Butler, was helped by author activities. Susan Kiskis’s Born Fire Dragon debuted at #11 thanks to anticipation for her author event at Sunbury Press. Modern Realism According to Fritz, by Lawrence von Knorr, grabbed the 12th spot thanks to artist Fritz VonderHeiden’s book release party and exhibition at 2nd Floor Gallery in Mechanicsburg. Dennis Herrick’s Winter of the Metal People was lucky #13 as it awaits the results of the 2014 New Mexico-Colorado Book Awards. Mike Campbell’s Amelia Earhart: The Truth at Last held at #14 due to national media attention for the search for the aviatrix’s plane. Going Home, by Sharon Marchisello, took #15 thanks to author events. John Cressler’s Shadows in the Shining City and Emeralds of the Alhambra were #16 & #18 respectively due to author activities. Alan Mindell’s The Closer stayed on the chart thanks to sales in the San Diego area. The Bronze Dagger by Marie Sontag held on the list thanks to signing events at schools. Anthony Julian’s Pit Bulls I continued to draw interest among dog enthusiasts.